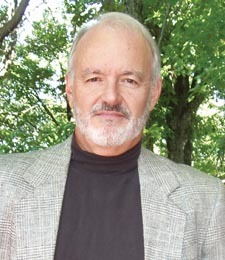 Keith Donnelly grew up in Johnson City, Tennessee, and attended East Tennessee State University. Three Deuces Down is the first book in the Donald Youngblood Mystery Series. Donnelly is currently working on book six in the series. Donnelly and his wife, Tessa, divide their time between Gatlinburg, Tennessee; Singer Island, Florida; and Salt Lake City, Utah.